Young QPR goalkeeper Conor Hudnott will remain with Staines Town for the remainder of the season. 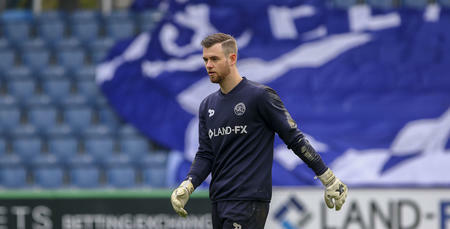 Hudnott joined The Swans on loan on New Year’s Day, linking up with fellow Under-23 goalkeeper Martin Herdman. The existing loan was due to expire on Saturday 27th January, but has now been extended until the end of May.